This page tells you about me and my experiences up to now. 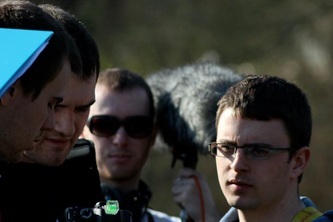 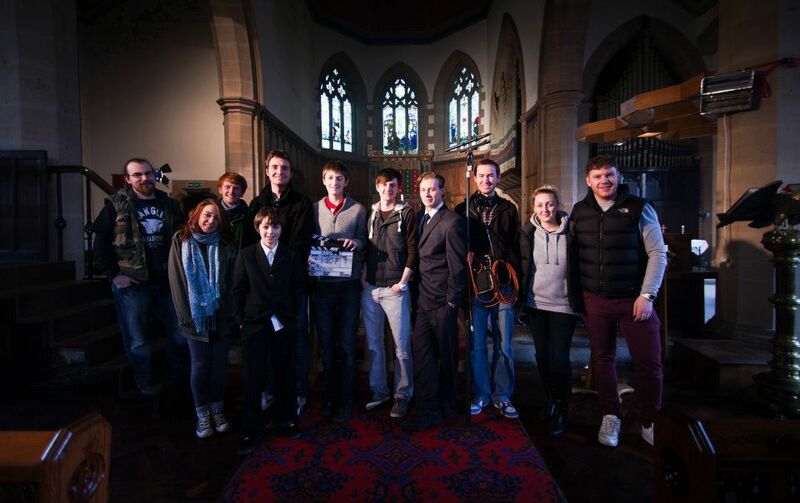 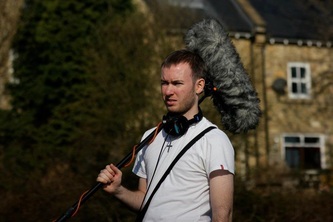 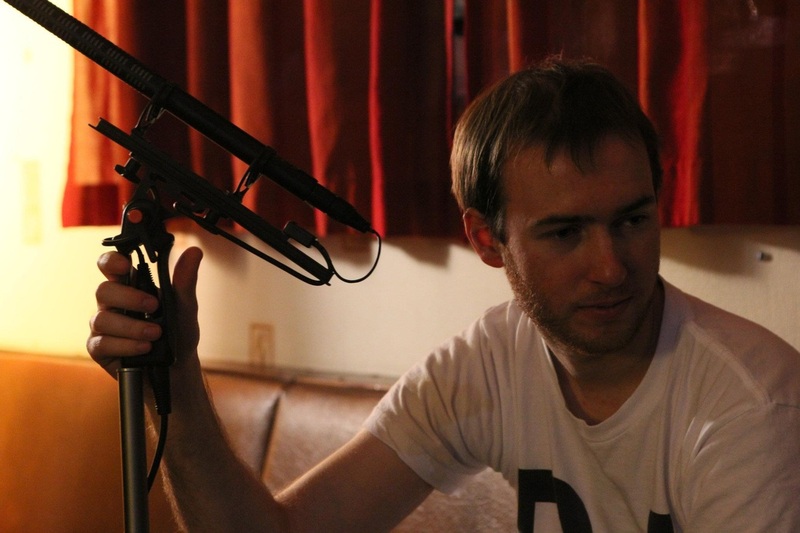 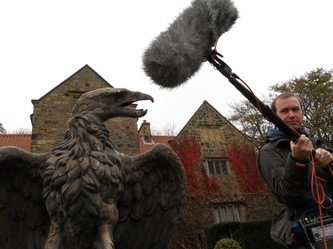 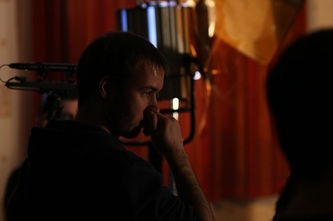 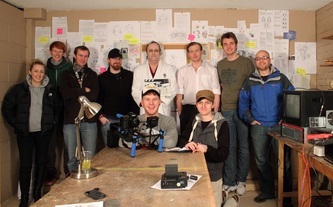 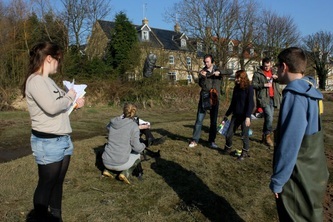 Highly motivated and dedicated Sound Recordist and Sound Designer, I have experienced working on several corporate, short film and TV shoots over the duration of my degree course in Digital Film Production (attained from the University of Sunderland). 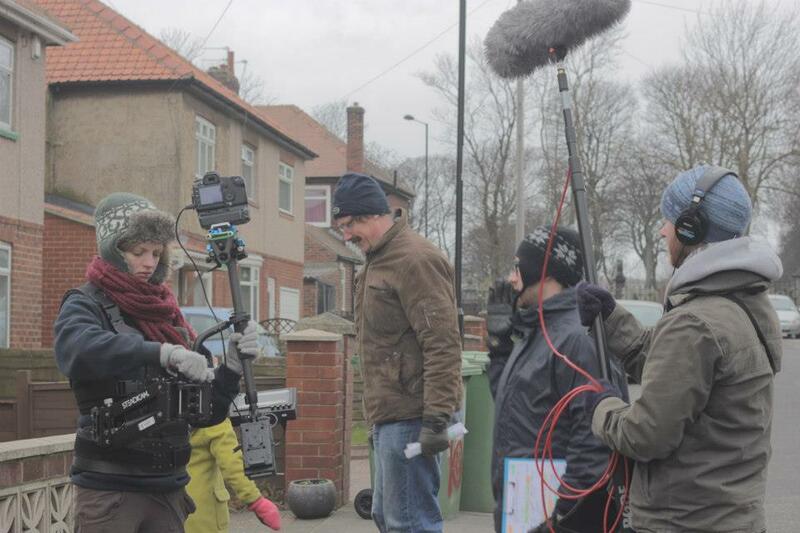 Having actively sought out experience and work outside of my course life I have had the opportunity to work with the BBC amongst several production companies local to the North East area. I have extensive experience being in a professional set environment, and feel I can comfortably fit in with all crews and teams to work effectively and efficiently. As well as sound location recording skills, I am also highly qualified and experienced in post production sound, having studied on the Audio Engineering Diploma Course at SAE Institute Liverpool in 2008, graduating top of my class with an 86% grade. 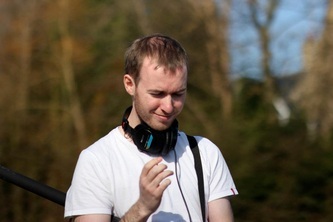 Having trained extensively in areas ranging from Music Theory, Electronics, Acoustics and Signal Flow whilst on this course, I am also proficient and fast in DAWs such as Protools and Logic Pro, as well as Nuendo and Adobe Audition and also have strong working knowledge of microphones, loudspeakers and audio devices in general. This knowledge is highly beneficial and will save time and money for productions and clients in the post production stage, as I will know exactly what sound is needed on location so as to make for a problem free edit process.